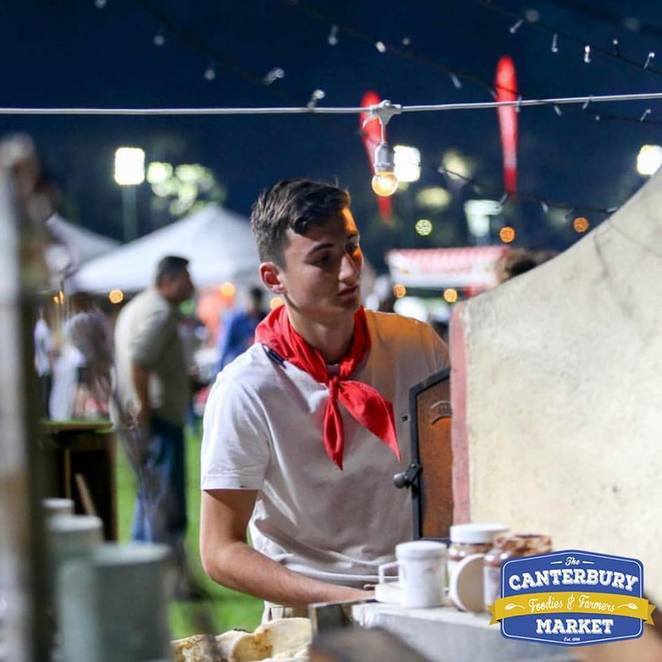 The Foodies & Farmers Market & The Australian Turf Club have combined forces to create a very unique market concept, bringing Night Racing and a Foodies Night Market together with the Canterbury Night Markets, held at Canterbury Racecourse, King St, Canterbury. On from 5pm - 10pm on selected Fridays (to coincide with race-days), here you will enjoy the thrill of the night racing on the grass whilst feasting on delicious foods from the over 30 stalls - all selling lots of yummy food at reasonable prices. 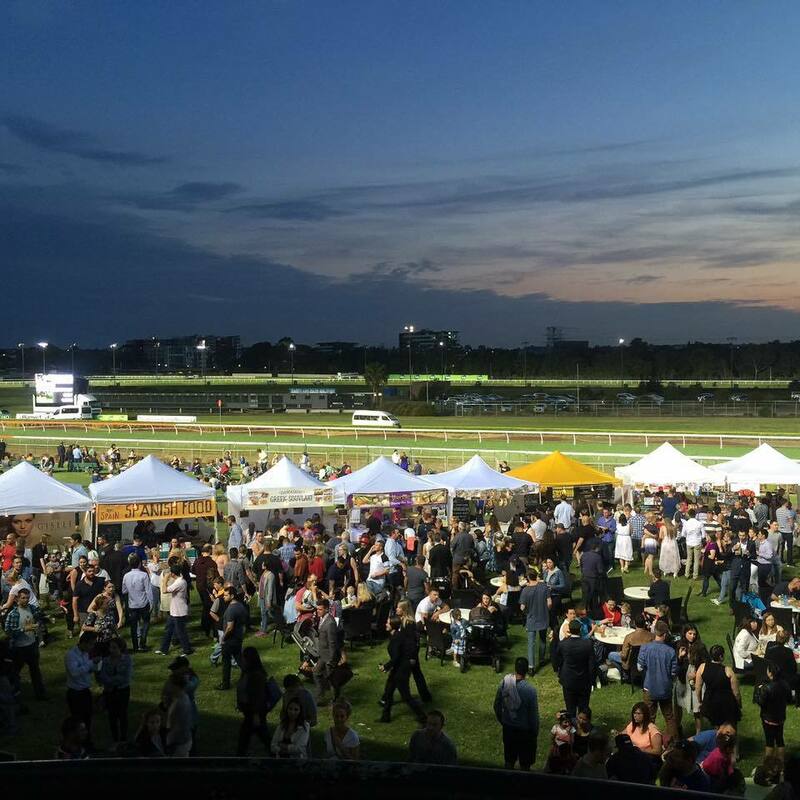 There will also be great live music, a buzzing crowd. loads of atmosphere, all making a great family night out. 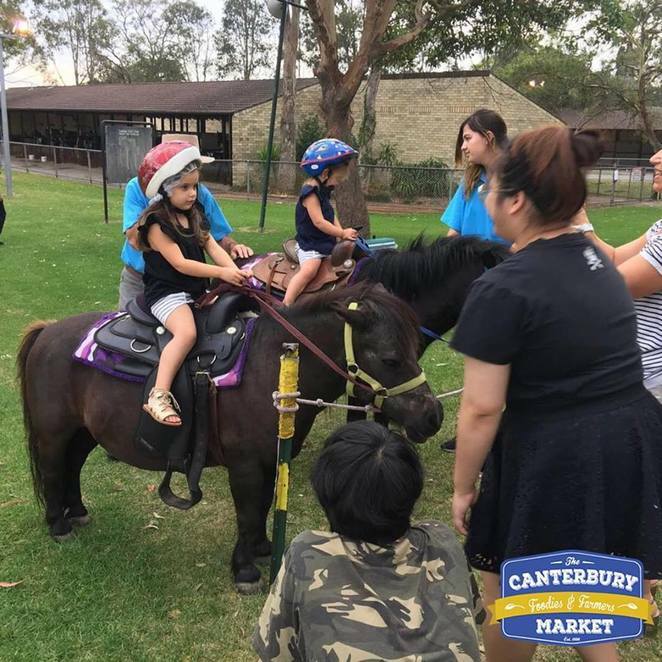 There is free entry, free parking and free activities for the kids including a petting zoo, arts and crafts, face painting, pony rides and so much more.